Ahoy mateys- now here's some treasure! 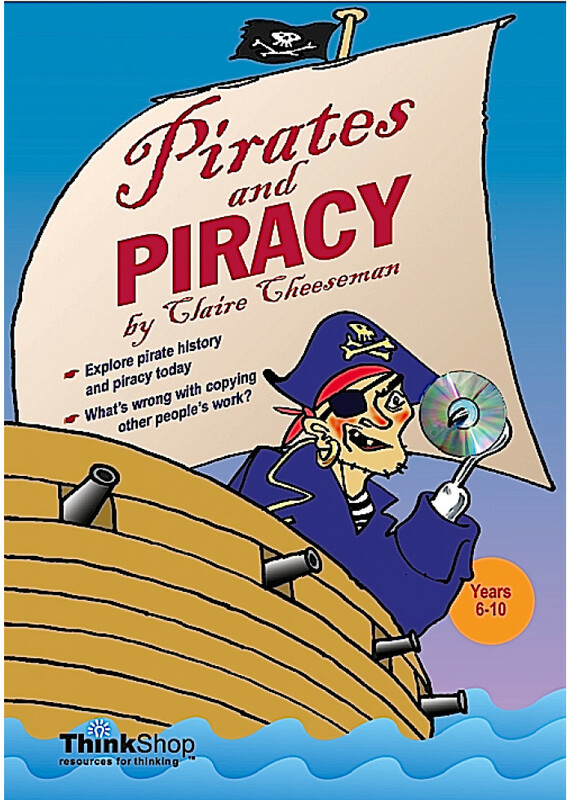 A fun and very relevant Bloom's unit that investigates not only pirates of old, but gives students opportunity for class thinking and discussion on piracy today - the moral issues of copying videos and DVDs, copyright.... Also included are maths & science sections on Floating & Sinking; and Co-ordinates & Mapping. A solid cross-curricular unit. NOTE: see also our Prior Knowledge card set on PIRACY.